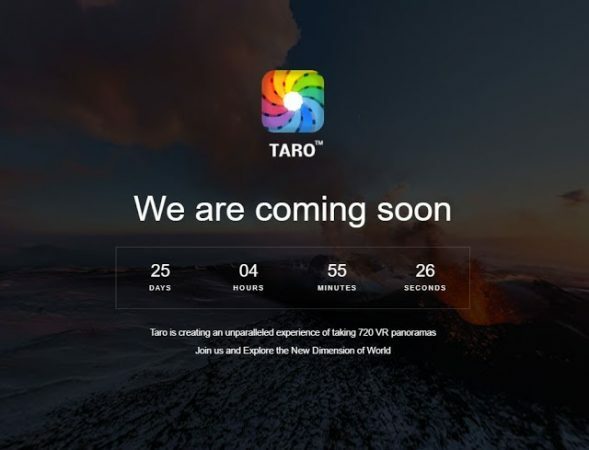 A startup company called TaroVR will be releasing an important product in about a month from now. I can’t say anything about it, but based on the little I know, it will be of great interest to most readers of 360 Rumors, and I urge you to follow them on Facebook. You won’t want to miss this. In fact, the page has an “HD” button suggesting that an even higher resolution version is available but their server is very slow and I couldn’t see the HD version. If you’re able to view the page (whether in HD or the normal view), what do you think of it? Let me know in the comments! Looks like the Thetabiz software. Are they related? Hi Becky. No they are unrelated. 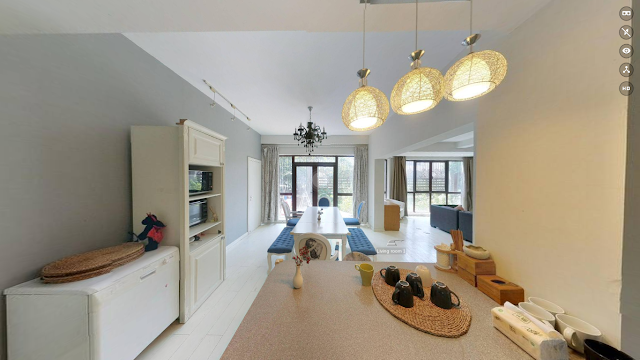 Looks like a very badly stitched 360 tour. I’m at a loss to see what’s groundbreaking about it! I’ll be happy to be pleasantly surprised. yeah it’s too bad it’s getting delayed… it’s a really promising product.